CBN’s new Superbook is an Emmy-nominated, state-of-the-art animation series that is capturing the hearts of children young and old. From Genesis to Revelation, each episode builds character by bringing to life the adventures of a real Bible hero whose success came from trusting God and following His direction. Superbook is being produced in over 30 languages so that children all around the world can enjoy learning about their heavenly Father. 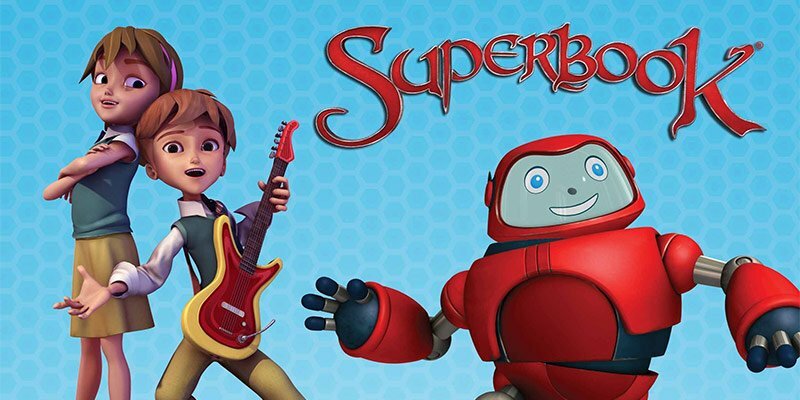 Through the new Superbook, CBN’s goal is to reach a worldwide audience of 300 million by 2015. Every exciting episode concludes with an animated music video set to “The Salvation Poem,” sung by a young vocalist in the viewer’s native language and contains simple lyrics to help children better understand, remember, and share their faith.